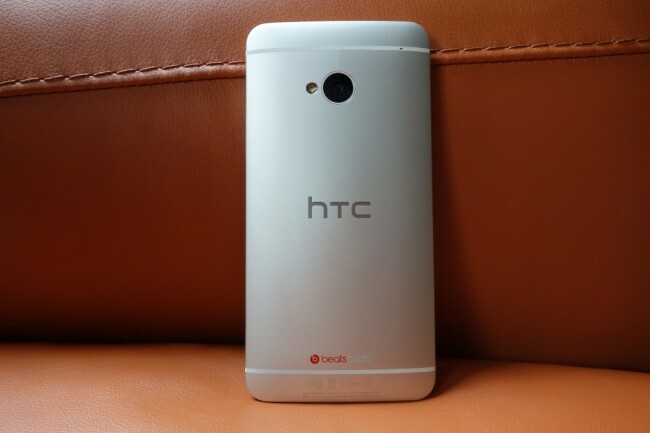 Owners of the HTC One on Sprint should start seeing an update to Android 4.3 today, according to a recent tweet from HTC’s US president. This news is a relief to hear, after reports last week stated that the update would go past HTC’s self-appointed deadline of the “end of September.” We will give HTC some credit, given that it’s only October 2. There is still no official word on when One owners on any other US carriers can expect the update, but it is probably not too far behind this one. If we hear anything, we’ll keep you posted. 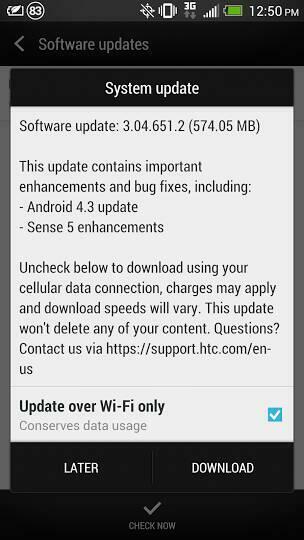 If you are curious as to what is in the 4.3 update for the One, feel free to look at this post here, as the update is already running on unlocked and US developer editions of the device. Is the Nexus 5 Really Going to Feature a MEMS, Lytro-Like Camera With Incredibly Fast Autofocus? Eh, We're Not so Sure.